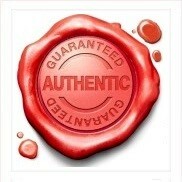 Purposed for people willing to use health products with natural origin. 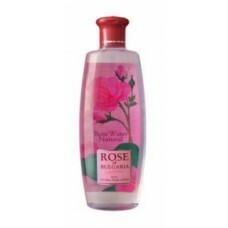 The natural rose water is produced through distillation of the flower of the oleaginous “ROSA DAMASCENA MILL”. It does not contain chemical preservatives. 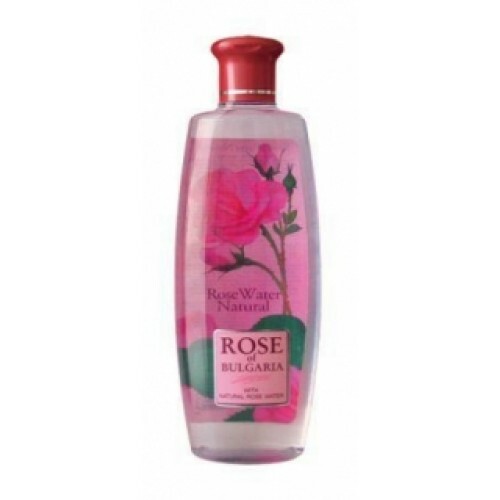 Due to the high contents of ether rose oil it is naturally reserved. Effect: anti inflammatory, anti allergic and softening. Gives life, hydrates and soothes the irritated and sensitive skin. Aromatizing and refreshing effect.